Let us tell you about Pretty Cure! 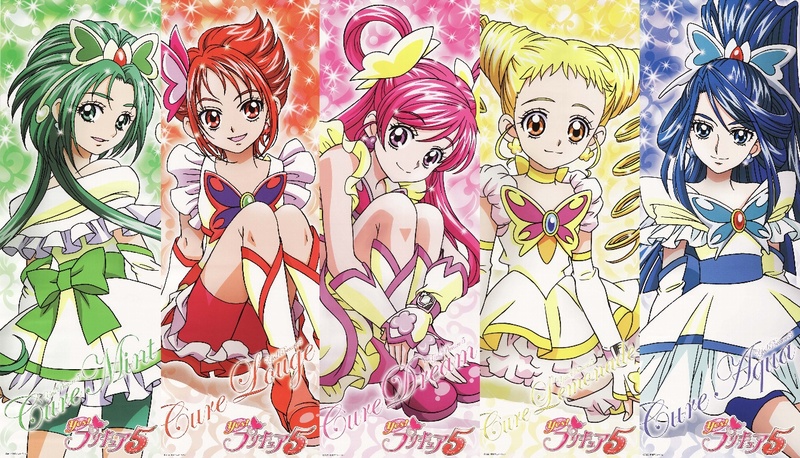 Pretty Cure has been an ongoing magical girl series for the past decade. 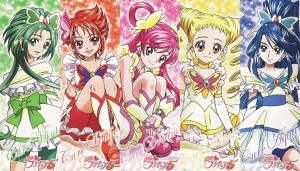 It can certainly be the “power rangers of shoujo anime.” Every season has a different theme and new team of heroines taking on the evils of the world. 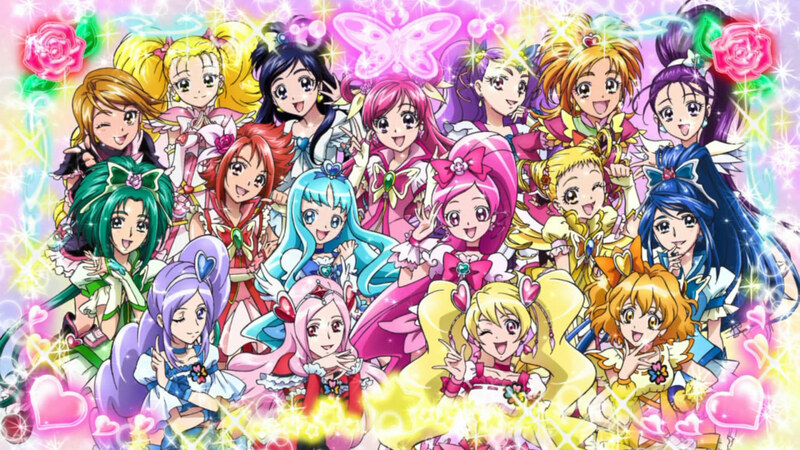 Unfortunately, Pretty Cure is highly underrated. The fandom is small, cosplayers are few and far between. Because of the massive amount of pretty cures (see below) and the amount of episodes that go into each season (over 50! 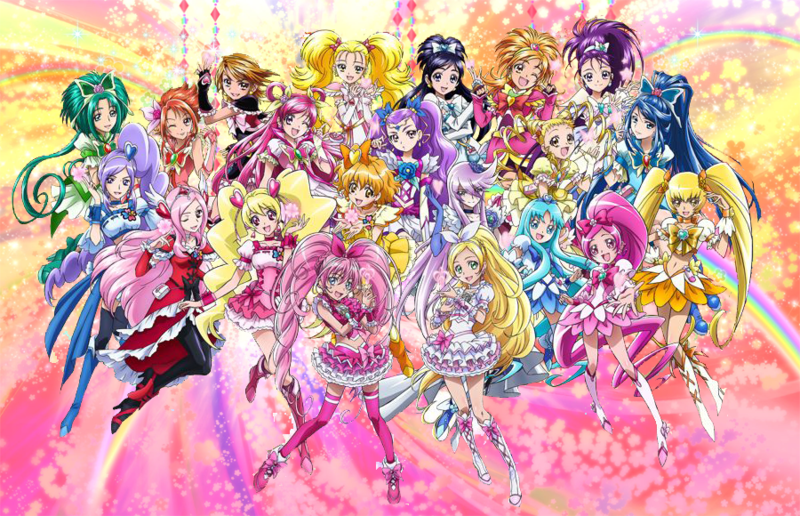 ), getting into Pretty Cure is a huge time investment. Find out how you can get started and what series could be the right one for you to get into! This panel is meant as a primer to get people into Pretty Cure and just to simply share one of Japan’s biggest recent hits and gain more American fans.